Fantastic service , fast efficient , friendly and above all very professional . 24HR locksmith covering Chichester and the surrounding areas, from an emergency lock out to lock upgrades we are here to provide a solution. 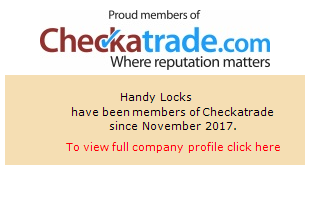 Offering a no call out fee service and competitive pricing make handy locks your number one choice.